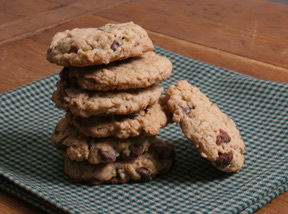 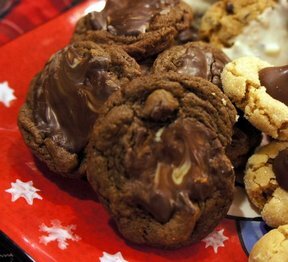 Chocolate chip cookies are a favorite of most everyone. 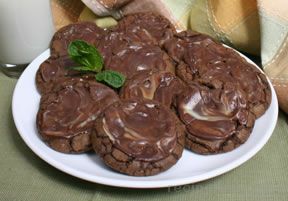 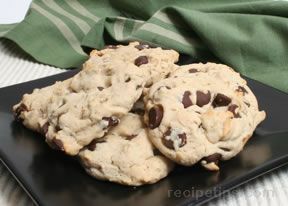 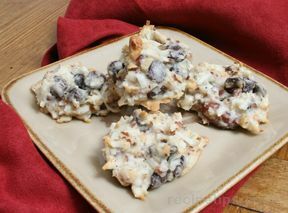 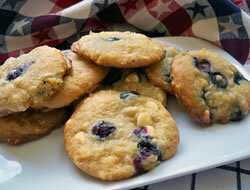 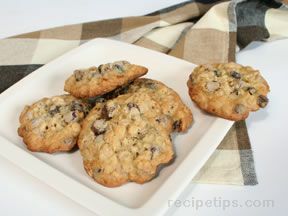 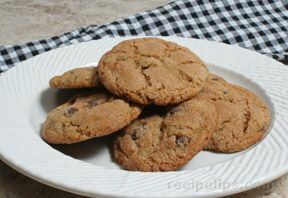 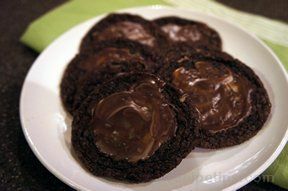 The sweet chocolate chips in each cookie give it that irresistible flavor that brings everyone back for more. 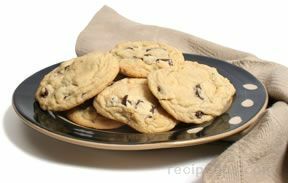 Our Chocolate Chip Cookie Recipes collection provides you with a variety of recipes for you to enjoy the sweet taste of chocolate. 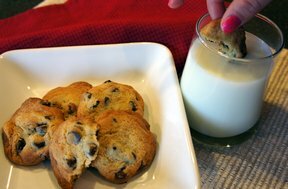 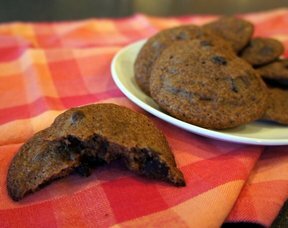 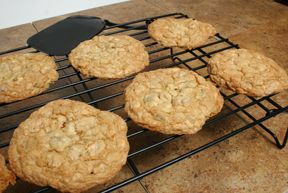 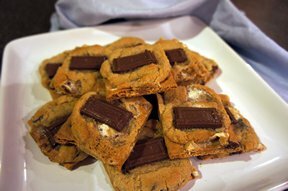 "This collection provides you with a variety of chocolate chip cookie recipes with each calling for a different combination of ingredients that gives each recipe its own unique taste and texture. 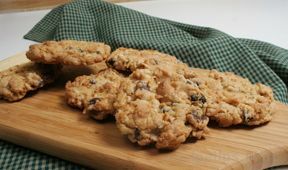 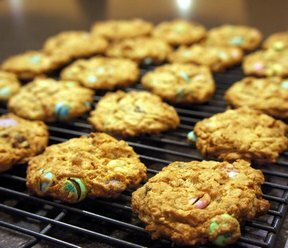 Whether you are combining the chocolate chips with other flavored chips, oatmeal, bananas, pudding, coconut, Rice Krispies or just a touch of cinnamon, you are sure to find a number of recipes that your family will love."